The Hotel Miramare in Bibione, completely restructured and renovated, is the ideal place for your seaside holiday . It is, in fact, in a position very close to the beach. 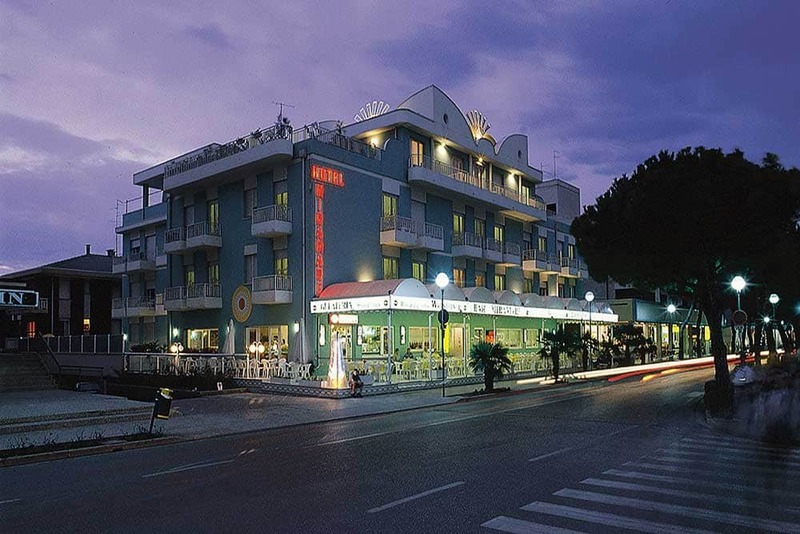 The Miramare is a 3-star hotel in Bibione that benefits from an excellent location. It is situated just 30 metres from the beach and just 100 metres from the heart of town – Via delle Costellazioni – which is renowned for its excellent shopping, allowing you to make the most of the extraordinary tourist offering of this vibrant seaside resort. In Bibione, the 3-star Hotel Miramare has been renowned, for more than 25 years, for its family-friendly hospitality and the warm welcome we give to our guests. The fact that the hotel is family-run has allowed for the creation of a comfortable environment that has what it takes to keep on attracting the many guests who return every summer to spend their holidays here. Together with our trusted partners, we look after the wellbeing of our guests, ensuring they get the chance to re-charge their batteries fully. The Miramare is a hotel that offers its guests high-quality accommodation at a very competitive price. In our 3-star hotel in Bibione, you will be given a warm welcome. The recently renovated hotel features all of the latest facilities, and the attention to detail is unrivalled. Book your stay now at our 3-star hotel in Bibione, we will offer you the best deal to make sure you enjoy a wonderful, unforgettable holiday.